Inaugurated in 1998, Scholars' Circle consists of parent and community members who contribute at levels of $10,000 and above. The monies donated by Scholars' Circle members are part of the Annual Giving Campaign and account for nearly half of the funds raised annually by HSF. In 2017-2018, 150 school and community families donated at the Scholars’ Circle level. In recognition of their generous support, Scholars' Circle donors are invited to attend noteworthy events focused on building community around our schools, and to hear distinguished guest speakers who have unique perspectives and insights on both educational and global issues. Scholars' Circle is honored to have hosted guest speakers including Congresswoman Jackie Speier, Steve Young, former San Francisco 49ers Quarterback; Michael Bloomberg, former Mayor of New York City; former President Jimmy Carter; restauranteur Alice Walters; former cabinet member of the Department of Energy, Stephen Chu, as well as many other leading experts in their respective fields. We look forward to the continued growth of Scholars' Circle, and to the enormous financial benefit it provides for our schools. THANK YOU to all Scholars' Circle donors. Your generosity and commitment to our children is exemplary. Does your company have a matching gift program? Click here to see if your company matches, and learn how to obtain a match. 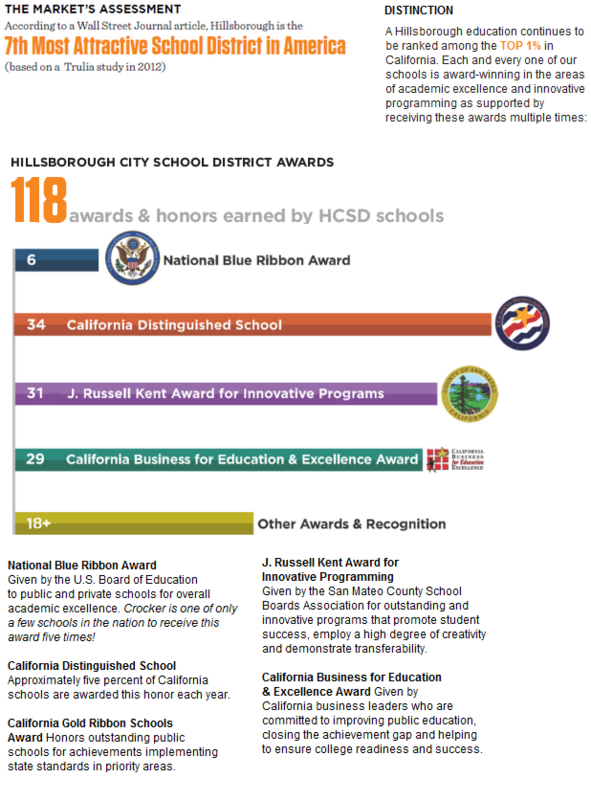 © 2018 Hillsborough Schools Foundation. All rights reserved. About this site.